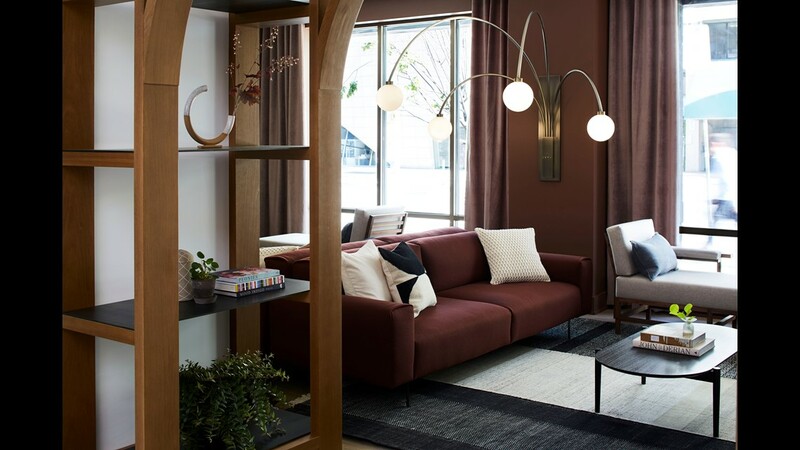 The Kimpton DeWitt Amsterdam is the IHG brand's first location in Europe. The company plans to expand the brand globally into Asia and Latin America. 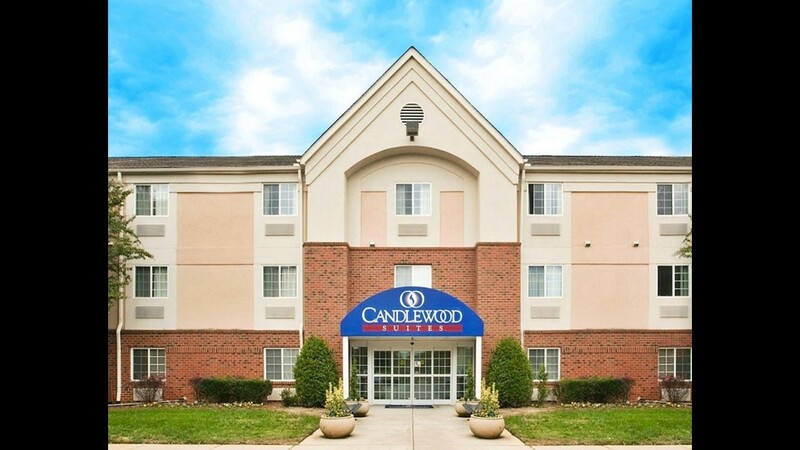 Candlewood Suites is InterContinental Group's extended day brand. 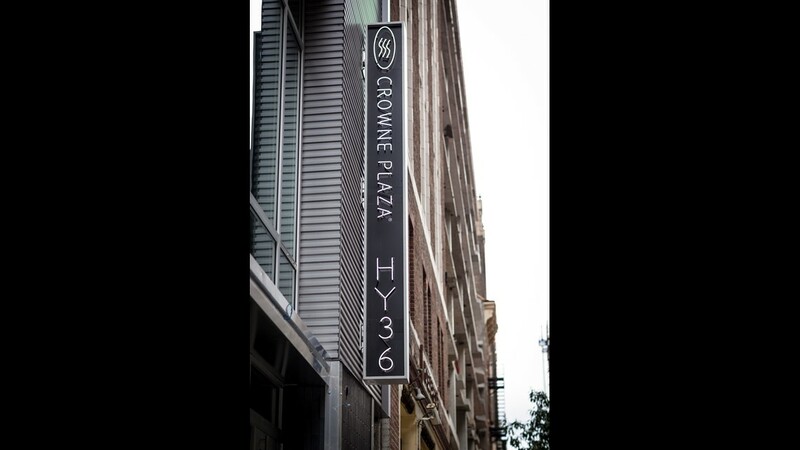 Crowne Plaza by InterContinental Hotels Group has been going through a fresh. This is the Atlanta Midtown property. EVEN hotels is one of IHG's newest brands. It focuses on health and wellness. This is the one in New York's Times Square. This is Even Hotels New York City, New York in Times Square. 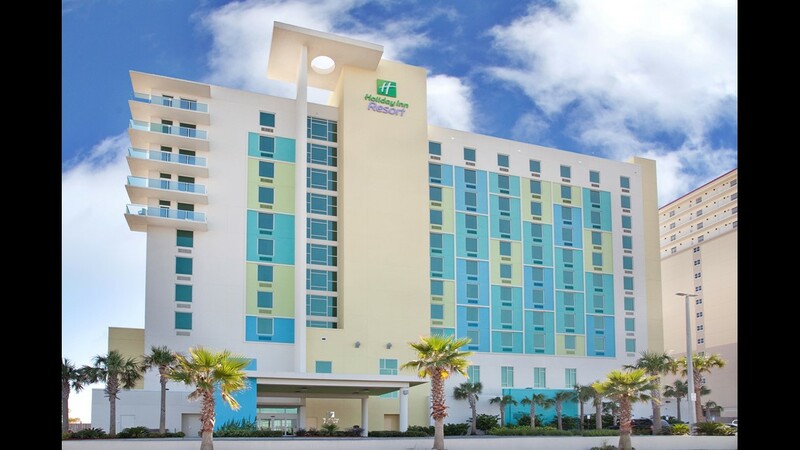 Holiday Inn is one of IHG's most popular brands. This is the property in Bellingham, Wash. In 2008, IHG entered the timeshare market with the launch of Holiday Inn Club Vacations. 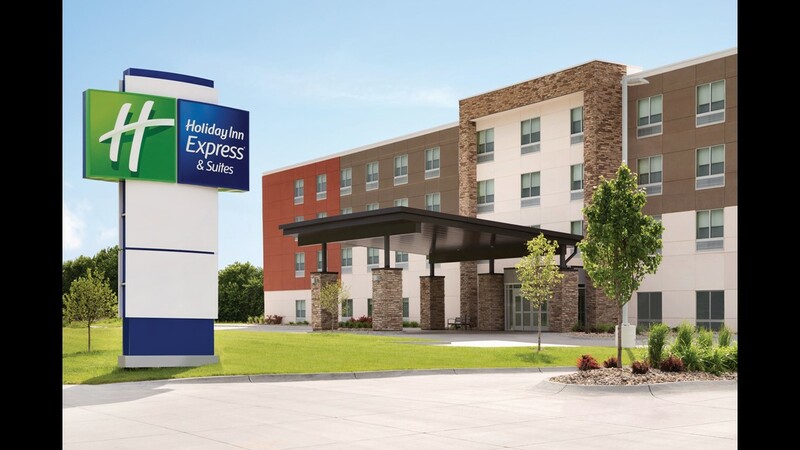 Holiday Inn Express is IHG's limited service brand. 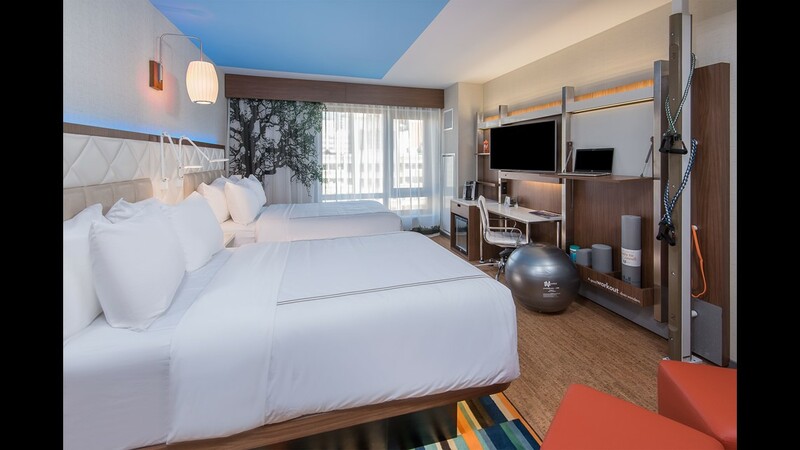 Hotel Indigo Los Angeles Downtown is one of IHG's newest hotels. 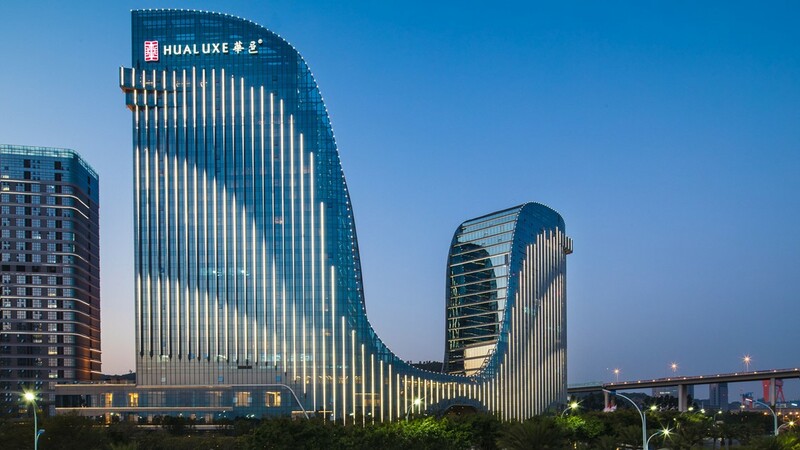 HULAUXE Hotels and Resorts is an IHG international brand focused on Chinese travelers. IHG's newest brand is avid hotels focusing on younger travelers. The new InterContinental Los Angleles Downtown is the tallest hotel west of the Mississippi River. 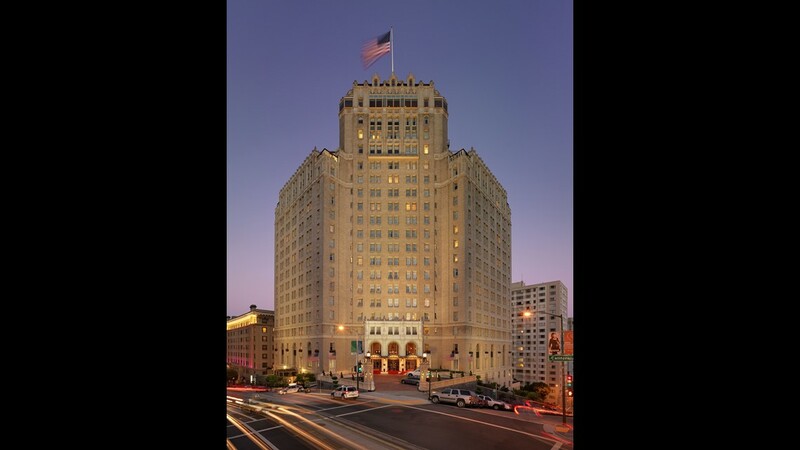 The InterContinental San Francisco Mark Hopkins is an historic hotel. 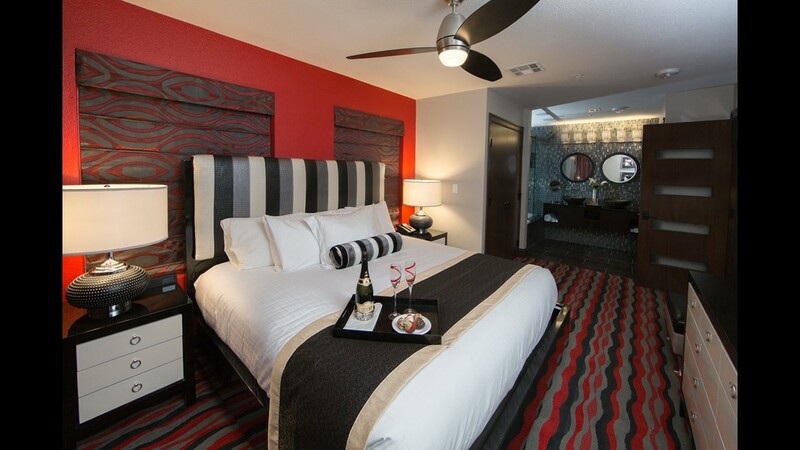 This is the Kimpton Rowan Palm Springs. IHG acquired the Kimpton Hotels and Restaurants brand in 2015. IHG acquired the Kimpton Hotels and Restaurants brand in 2015. 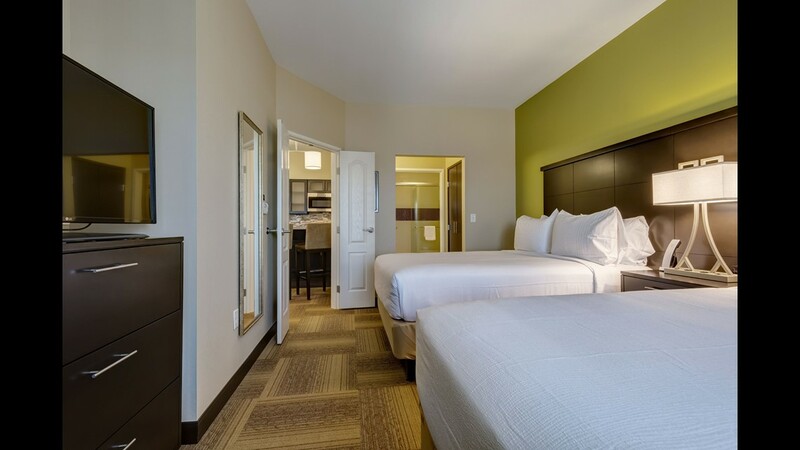 Staybridge Suites is another IHG extended stay brand. 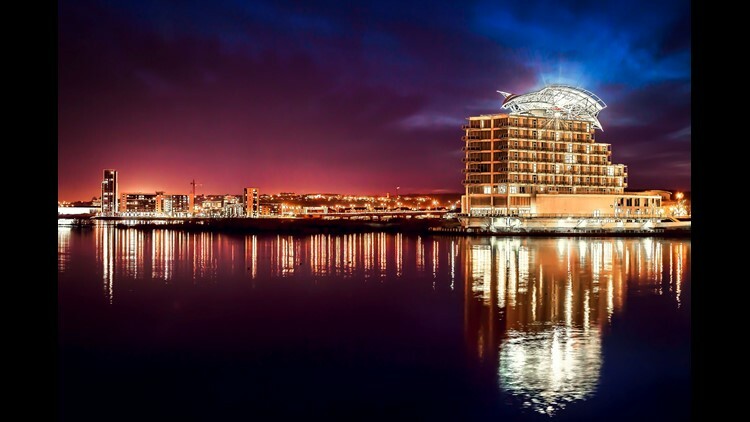 voco Hotels will make its United Kingdom debut in Cardiff. The Principal St. David’s Hotel will take on the voco brand later this year. The property overlooks Cardiff Bay. InterContinental Hotels Group, one of the largest hotel companies in the world, is expanding its new brands globally. 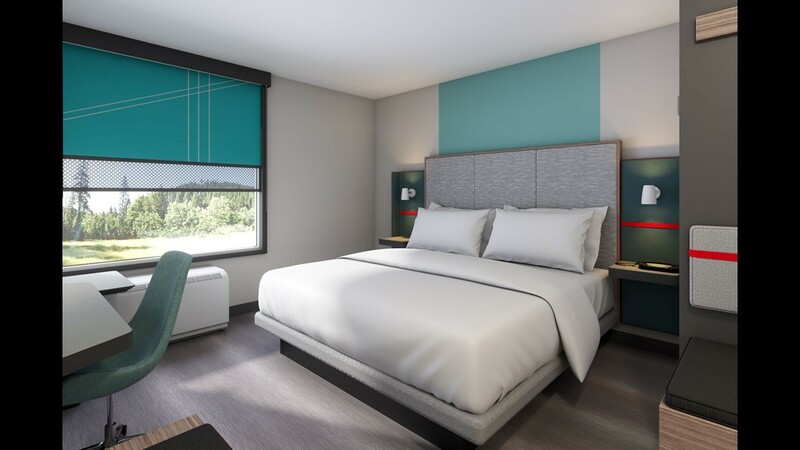 The parent company of such reliable brands as Holiday Inn, Holiday Inn Express, and Crowne Plaza this summer announced that it would introduce a new upscale brand called voco. Already, the company has two planned in Australia and one in the United Kingdom. Another 20 deals are in the discussion phase. IHG expects to open more than 200 voco hotels in urban and destination locations globally over the next 10 years. Last year, IHG said it would also create a new midscale brand called avid hotels. The company has 130 hotels signed for that brand, including four in Canada and one in Mexico. 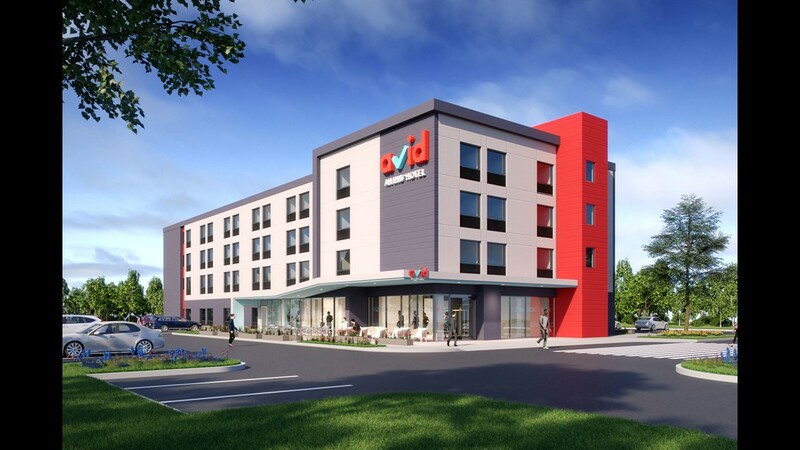 The very first avid hotel is opening in Oklahoma City in mid-August. Last month, the company completed its acquisition of a 51 percent stake in Regent Hotels and Resorts, which will join its luxury portfolio. Right now, there are six Regent hotels, but IHG plans to grow that to more than 40 hotels. IHG’s existing brands are also growing. Kimpton Hotels and Restaurants, which the company acquired in early 2015, is continuing with its growing expansion. It has already opened a property in Amsterdam. The next few cities that will get Kimptons are Paris, Frankfurt, Mexico City, and Taipei. The company has also signed on to turn four historic properties in the United Kingdom into Kimptons. “It’s going to go big in 2018, internationally,” Barr says. 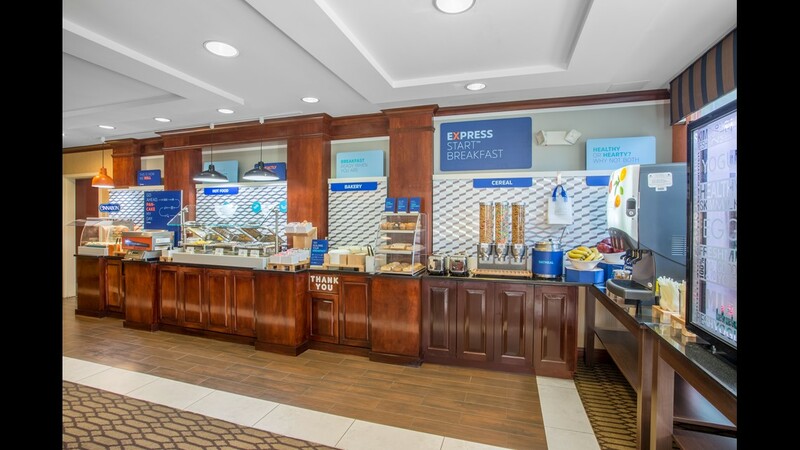 Meanwhile, this year, guests at 70 percent of Holiday Inn Express properties in the USA will get a revamped free breakfast. That breakfast has a wide selection of hot and cold items including fresh eggs and meats, egg white omelettes, pancakes with a new flavor, seasonal muffins, and a Cinnabon bar. 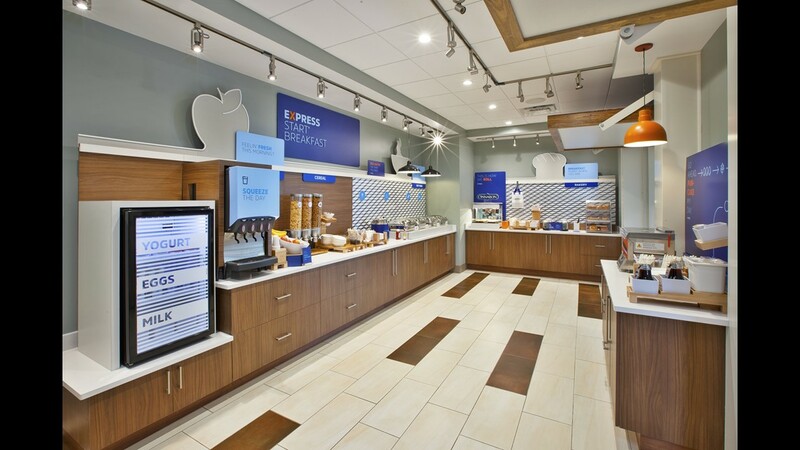 Holiday Inn Express hotels in the USA are rolling out new complimentary breakfast items. 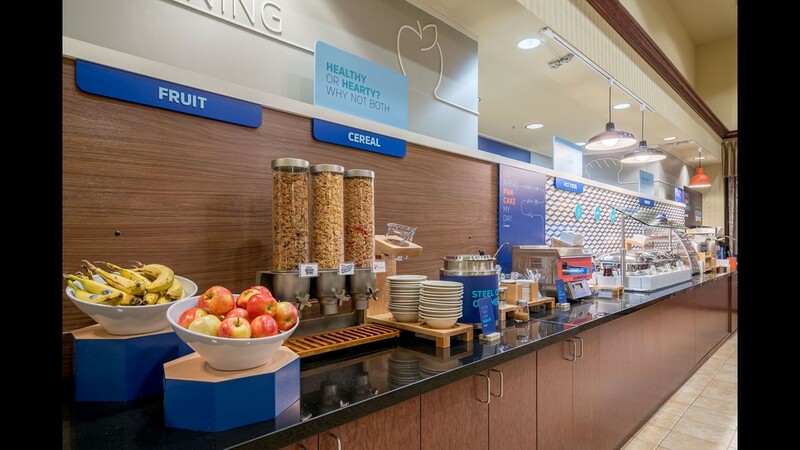 The Express Start Breakfast bar offers a full range of breakfast items including egg white omelets, Chobani yogurt, whole wheat English muffins, oatmeal, cereal and a one-touch pancake machine. 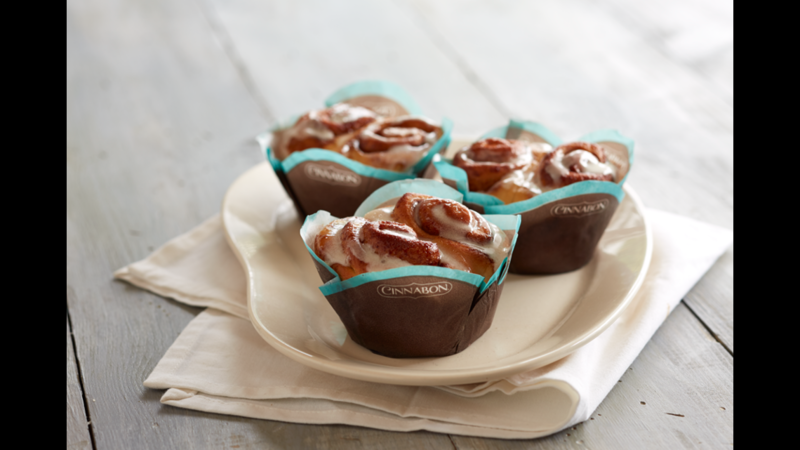 The Holiday Inn Express brand has partnered with Cinnabon to bring an exclusive recipe for Cinnabon Sweet Rolls to all Holiday Inn Express hotels in the USA. 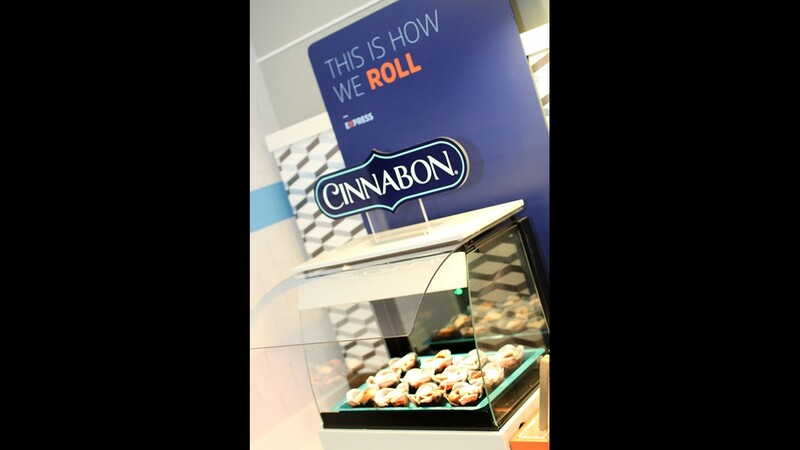 This sweet bakery treat will be offered daily on the complimentary Express Start Breakfast Bar. 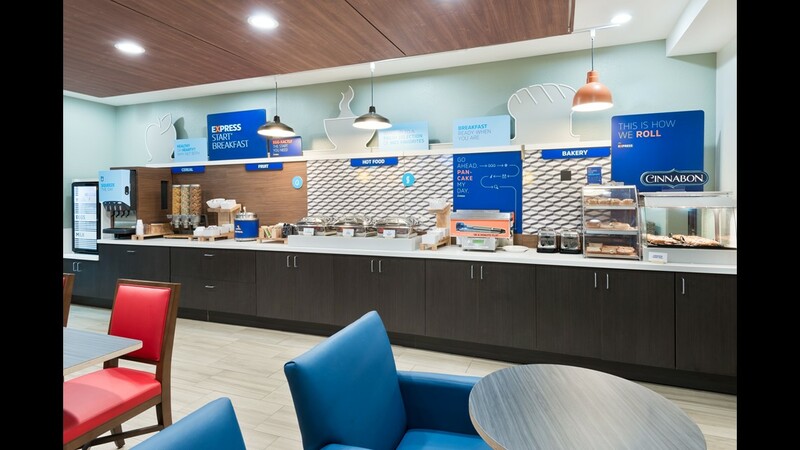 The Holiday Inn Express Sart breakfast bar offers a wide variety of hot and cold options including a rotation of egg and meat selections, biscuits, fruit, the brand's proprietary cinnamon roll and Smart Roast coffee. 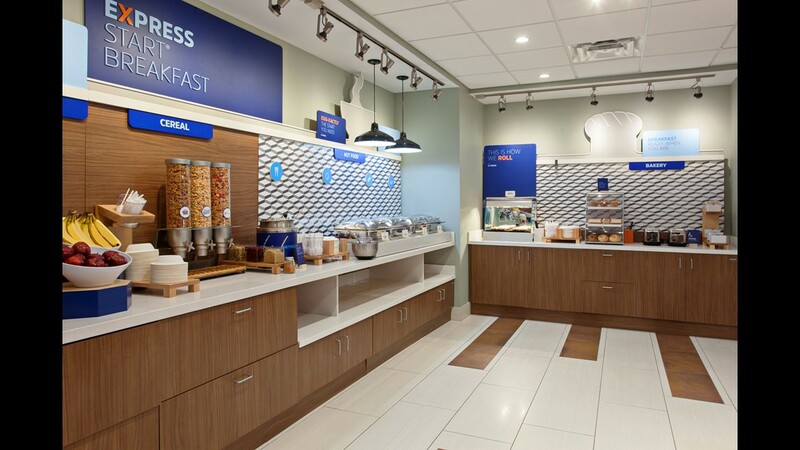 The Holiday Inn Express Start Breakfast bar offers family-style serving vessels. The Express Start Breakfast bar now offers oatmeal and syrup served in family-style containers. Syrup will be served in small pitchers and Quaker oats are freshly cooked in an oatmeal kettle. 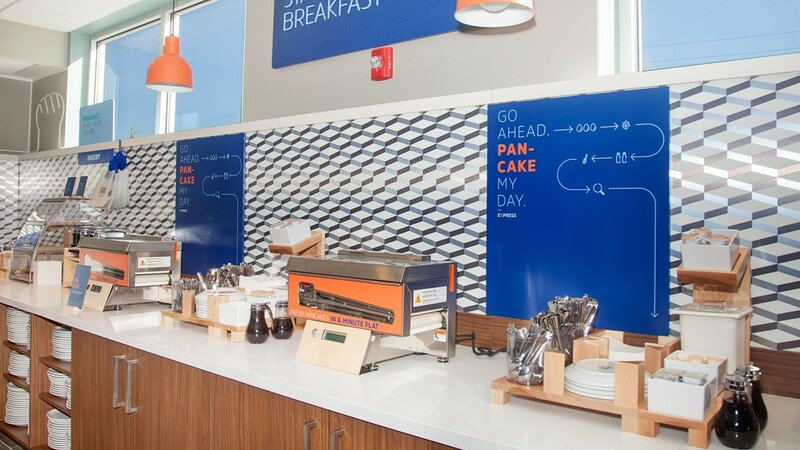 Holiday Inn Express has updated its signature pancakes with a vanilla flavor. Holiday Inn Express serves egg white omelets every day on the breakfast bar. This new offering rolled out in January of this year. Using the new Rationale oven, staff are able to cook raw, fresh products. 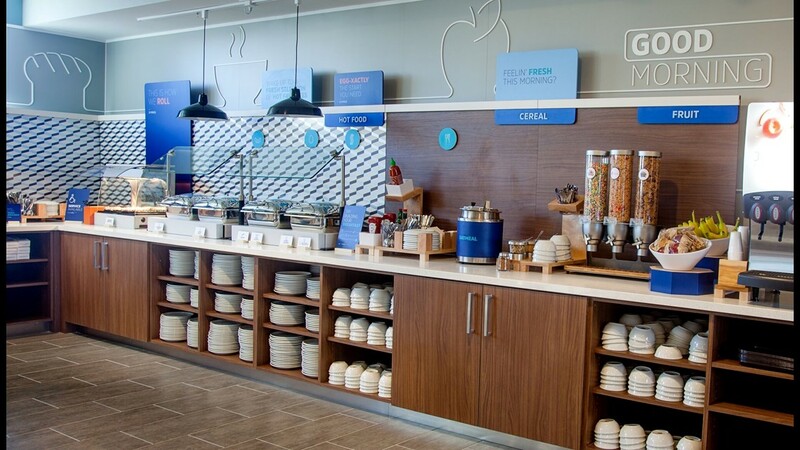 For guests, this new breakfast experience offers fresh—not frozen—meat and egg products. 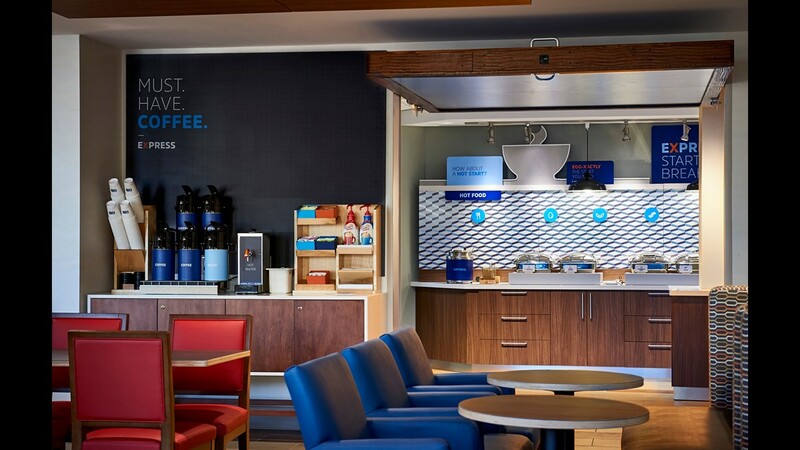 Holiday Inn Express recently rolled out seasonal coffee creamers and seasonal muffins as well. Holiday Inn guest rooms are already getting upgrades. 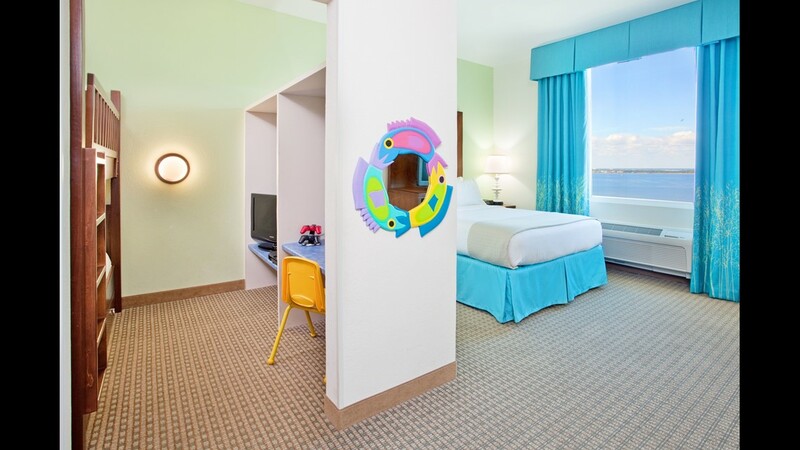 And a new prototype is in the works for the company’s extended-stay brand rooms. Barr says voco will be more of a soft brand that will allow hotels to keep their own identities while benefiting from the marketing, distribution systems and technology of a major company like IHG. The first signing for the voco brand outside of Europe will be the 388-room Watermark Hotel & Spa Gold Coast, Surfers Paradise, Australia. A second voco will open in Australia in the Yarra Valley in Victoria Australia. It will be a 170-room new-build hotel in 2021. Another voco will debut in Cardiff in the United Kingdom. 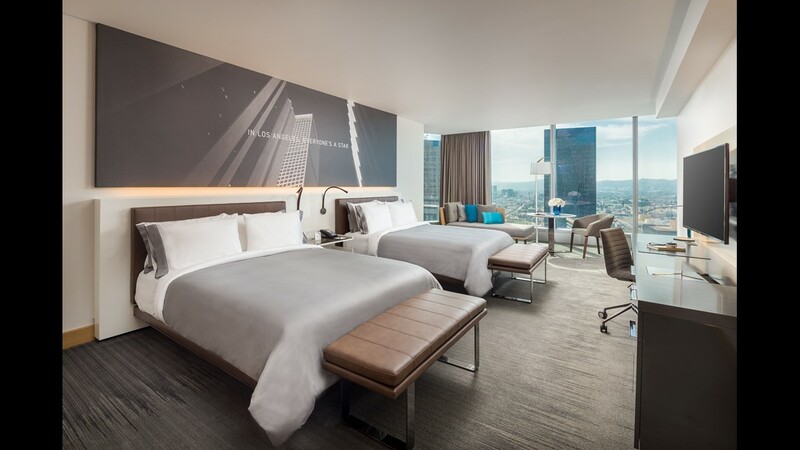 Hilton has opened its first ever tri-branded hotel in Chicago. The property will contain three Hilton Hotels: Hilton Garden Inn Chicago McCormick Place, Hampton Inn by Hilton Chicago McCormick Place and Home2 Suites by Hilton Chicago McCormick Place. Hilton’s upcoming new luxury collection brand has a name: LXR Hotels & Resorts. But LXR is actually not a new name. Blackstone Group launched LXR in 2005. When Blackstone acquired Hilton in 2007, those LXR properties were rebranded into other Hilton brands. Hilton has given scant details about the new collection, except for an announcement that it has entered an agreement to re-brand an existing hotel in Dubai into the Habtoor Palace Hotel, LXR Hotels & Resorts. The 234-guest room luxury hotel will operate as an independent property but will be a member of LXR. The property is located on Sheikh Zayed Road, steps from the Dubai Water Canal. In addition, Hilton will re-brand two more properties owned by Al Habtoor Group in Dubai. They will be known as V Hotel, Curio Collection by Hilton and Hilton Dubai Al Habtoor City. “We are very happy to welcome three top hotels in Dubai to the Hilton family, and to announce that Habtoor Palace will be one of the first properties to join Hilton’s new luxury collection brand, LXR Hotels & Resorts and look forward to unveiling additional details about this exciting brand in the coming months,” a company spokesperson said in a written statement. 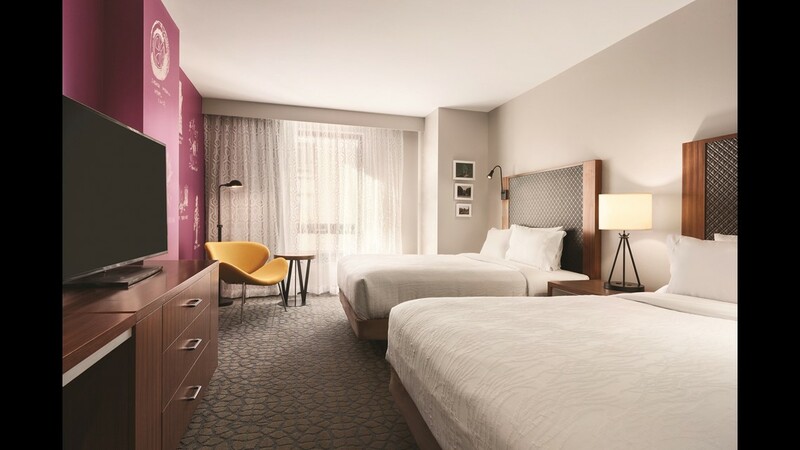 Back in the USA, the company has opened its first ever tri-branded hotel in Chicago. 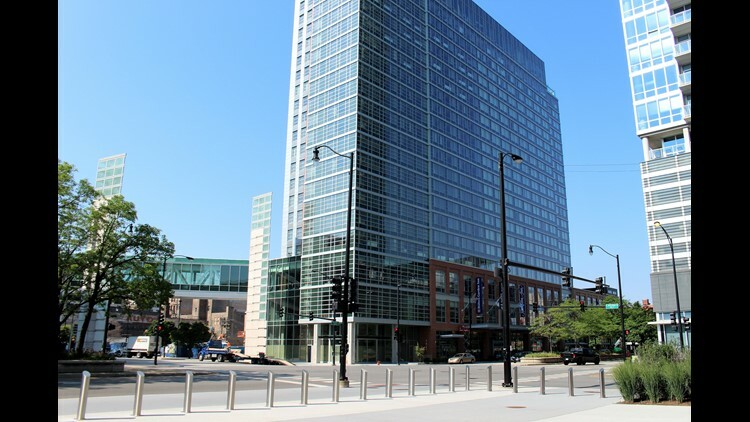 The property will contain three Hilton Hotels: Hilton Garden Inn Chicago McCormick Place, Hampton Inn by Hilton Chicago McCormick Place and Home2 Suites by Hilton Chicago McCormick Place. Guests can enjoy each brand’s unique experience while taking advantage of larger communal areas and other amenities a smaller hotel would not have. The property also has a rooftop dining lounge and street-level pub and grill. The Conrad Fort Lauderdale is one of Hilton's luxury hotels. 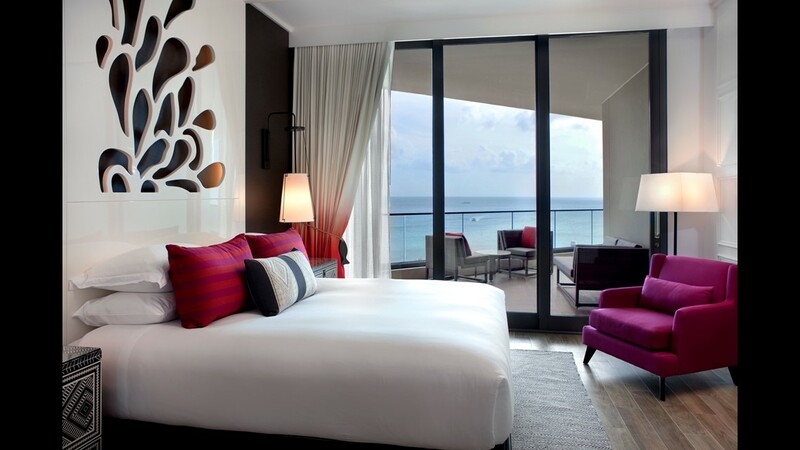 The Conrad Fort Lauderdale Beach has five-star rooms and suites with panoramic views of the Atlantic Ocean. Doubletree by Hilton is one of the company's fastest growing brands. This is the property in the London Docklands. This is the Doubletree by Hilton in Mission Vallery, San Diego. The brand is known for its warm cookies handed out at check-in. Embassy Suites by Hilton is an all suite hotel brand. This is the Embassy Suites at The-Woodlands Hughes Landing in Texas. 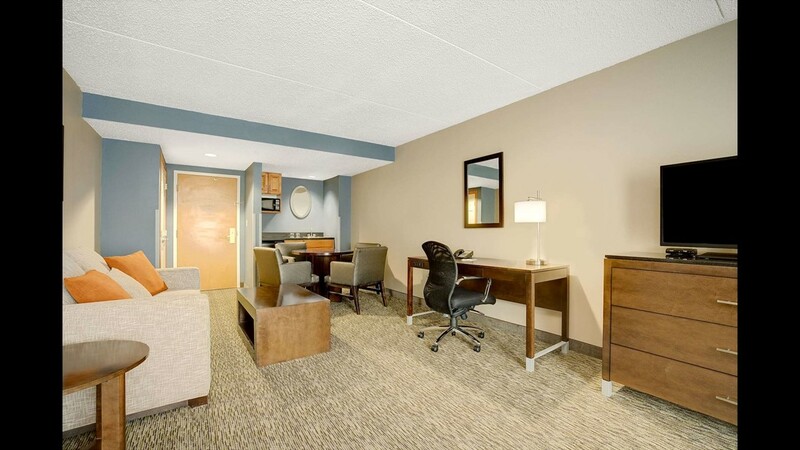 The Embassy Suites by Hilton brand has all suites and offers free breakfast and Wi-Fi. This is the property in downtown Minneapolis. 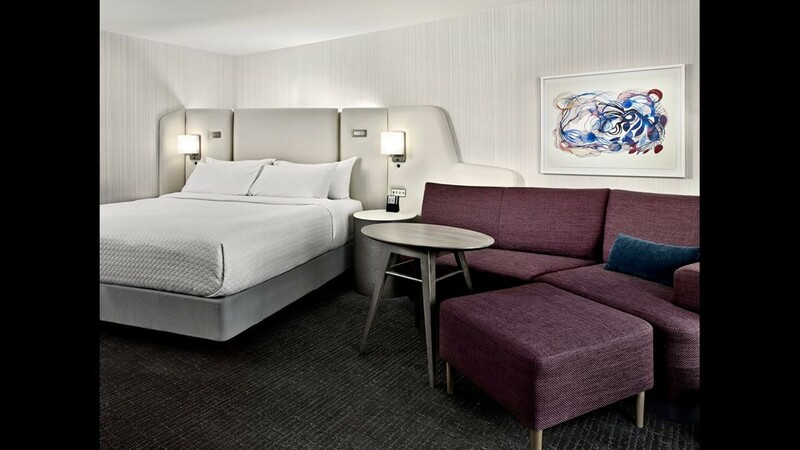 The Hampton Inn Santa Monica features two queen beds, beach-themed artwork and large workstations along with mini-fridge, microwave and coffee/tea maker. Hampton also offers free Wi-Fi and plenty of outlets. 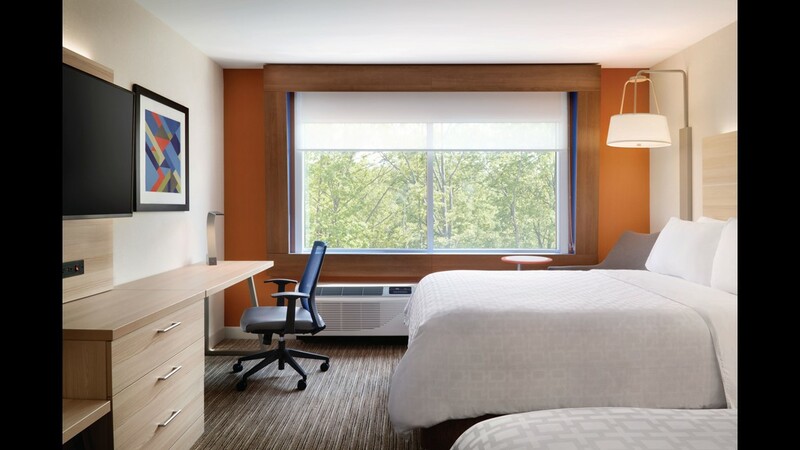 Hampton Inn by Hilton is one of the largest hotel franchises in the USA. This is the Hampton Hampton Inn at Syracuse Airport. 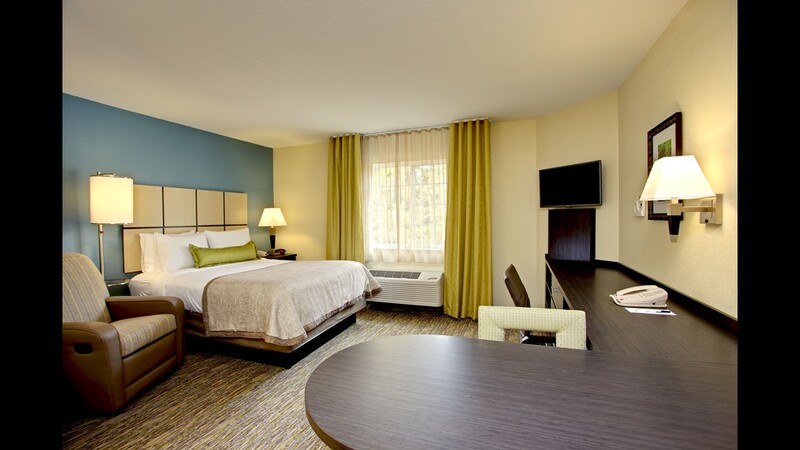 The Hilton Garden Inn hotel in Wausau, Wis. offers large conference rooms and onsite dining. Hilton Garden Inn is a mid-priced brand. This is the Hilton Garden Inn in Boulder. Hilton Hotels is Hilton's upscale brand. This is the one in Cleveland. This is the Hilton in Paris. It's one of Hilton's upscale brands. Home2 Suites by Hilton is an extended stay brand. This is one of Hilton's properties in Dallas in the Frisco area. 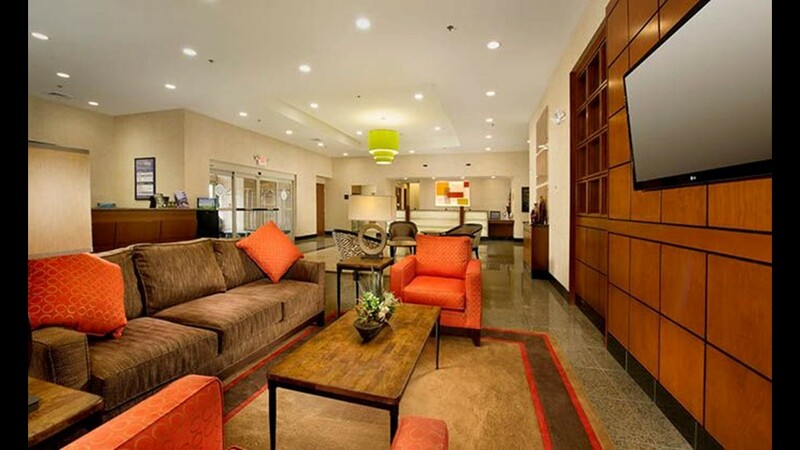 This is the Home2 Suites extended stay brand in Houston. Homewood Suites by Hilton is an all-suite residential-style hotel brand. This one is located in Augusta, Ga.
Hilton has a collection of independent hotels called Tapestry. This is The Graham in Washington, D.C. in the Georgetown neighborhood. Hilton has a collection of independent hotels called Tapestry. This is the rooftop of The Graham in Washington, D.C. in the Georgetown neighborhood. 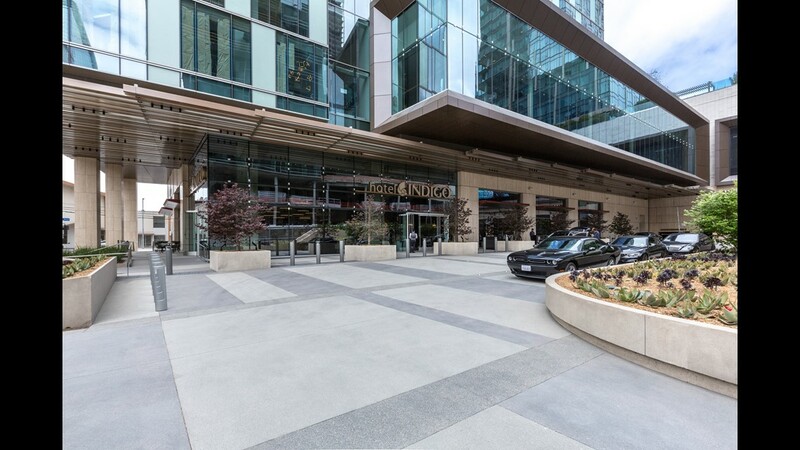 Tru by Hilton McDonough in Atlanta is one of Hilton's newest brands. 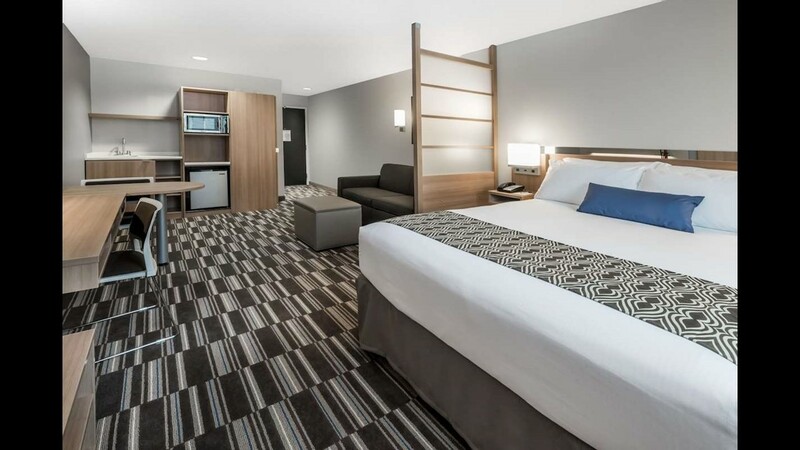 Tru by Hilton in Murfreesboro, Tenn. is one of Hilton's newest mid-scale hotels. The Waldorf Astoria in Beverly Hills is one of Hilton's newest luxury hotels. The Waldorf Astoria is one of Hilton's iconic brands. This is the newest addition in Beverly Hills. Curio Collection is one of two collections of independent hotels by Hilton. 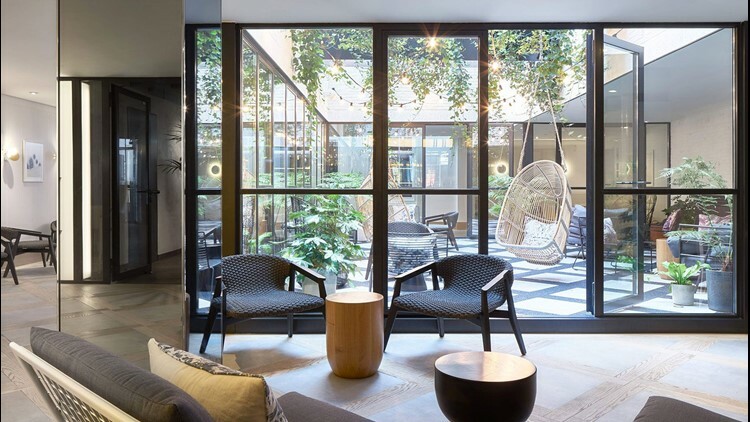 The West Hotel Sydney is a member. 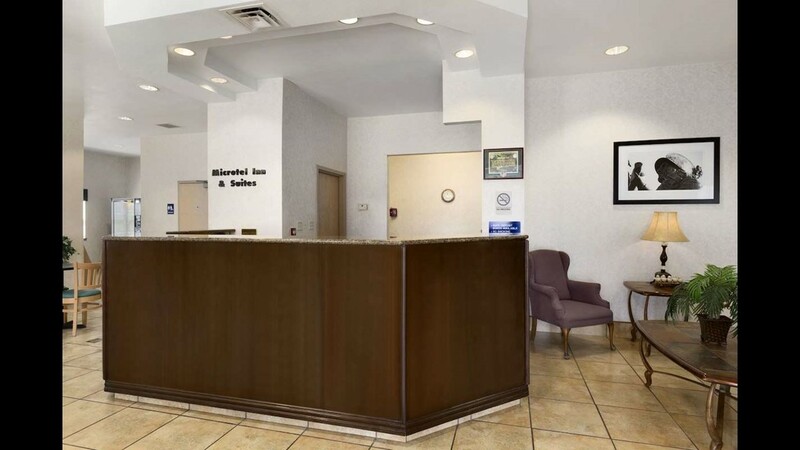 Home2 Suites by Hilton earned the highest score among extended stay hotels in J.D. Power’s 2018 North America Hotel Guest Satisfaction Index. This is the Home2Suites by Hilton Dallas Frisco. 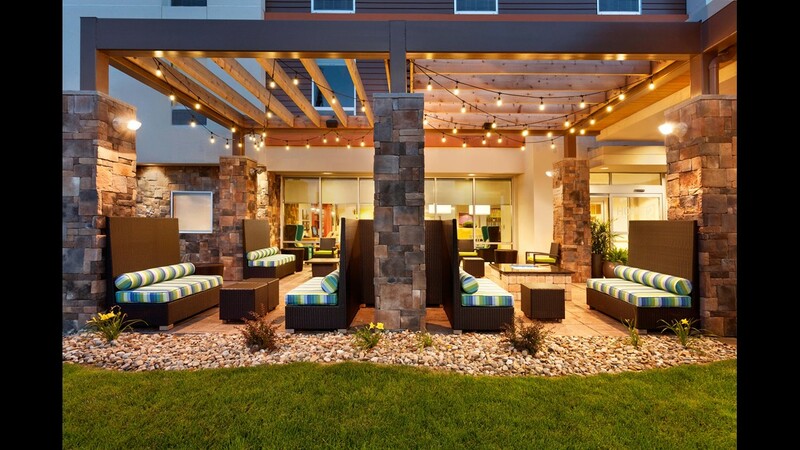 Home2 Suites by Hilton earned the highest score among extended stay hotels in J.D. Power’s 2018 North America Hotel Guest Satisfaction Index. This is the Home2 Suites by Hilton Houston Stafford. 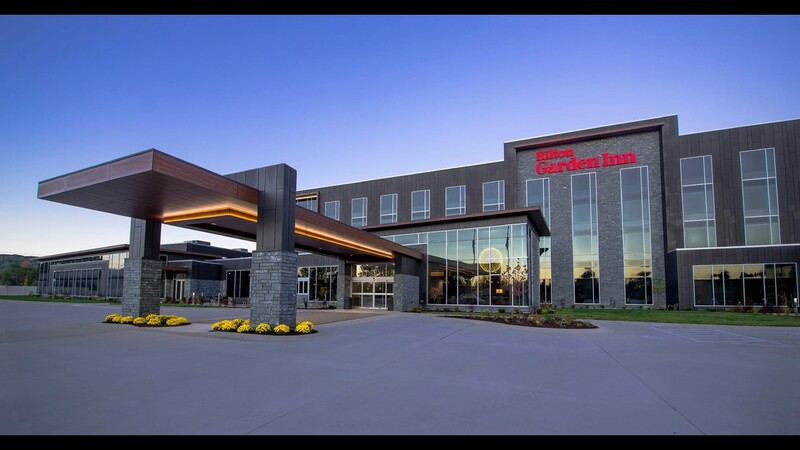 Staybridge Suites by InterContinental Hotels Group earn the highest score among upper extended stay brands in J.D. Power’s 2018 North America Hotel Guest Satisfaction Index. 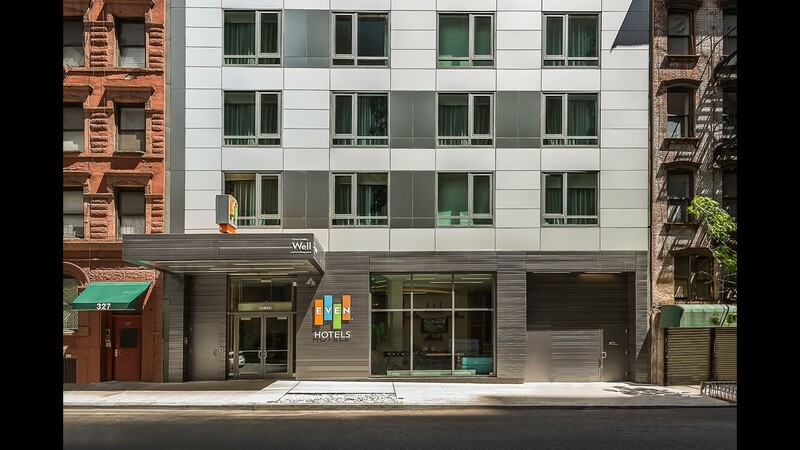 This is the Staybridge Suites Seattle Fremont. 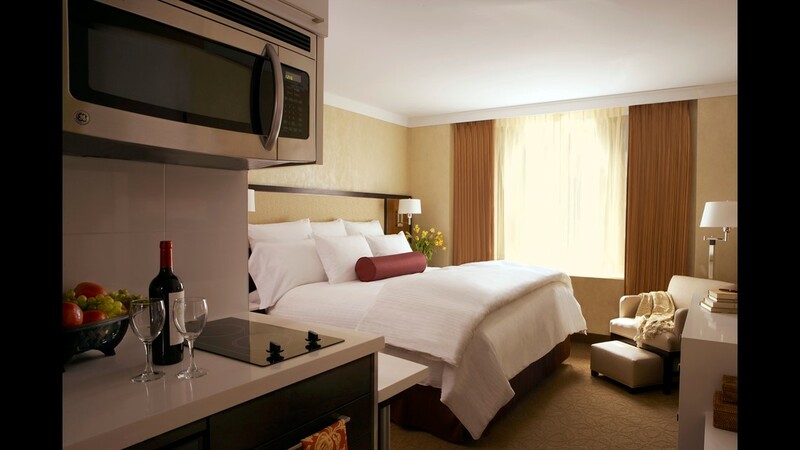 This is the Staybridge Suites New York Times Square. 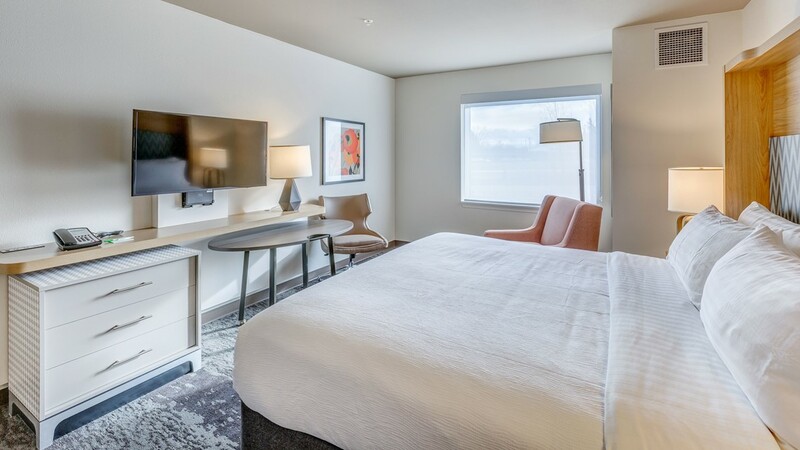 Staybridge Suites earned the highest marks among upper extended stay hotel brands in the new J.D. Power guest satisfaction study. 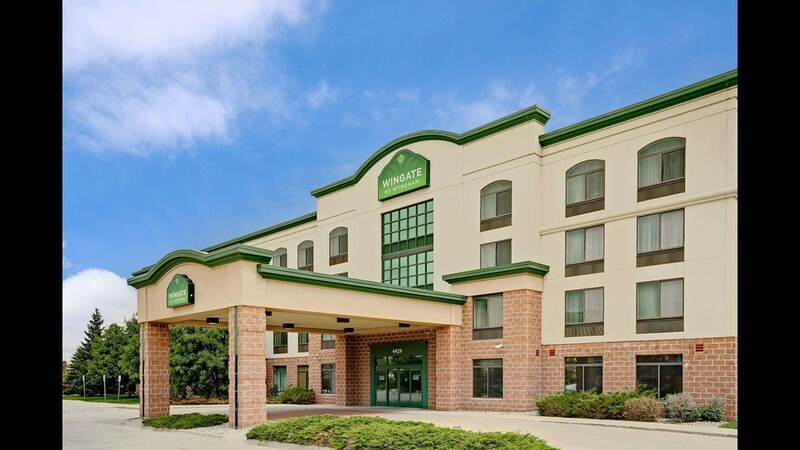 Microtel Inn and Suites by Wyndham earned the highest score among economy brands in J.D. Power’s 2018 North America Hotel Guest Satisfaction Index. This is the Microtel Inn and Suites Penn Yan Finger Lakes Region in New York. 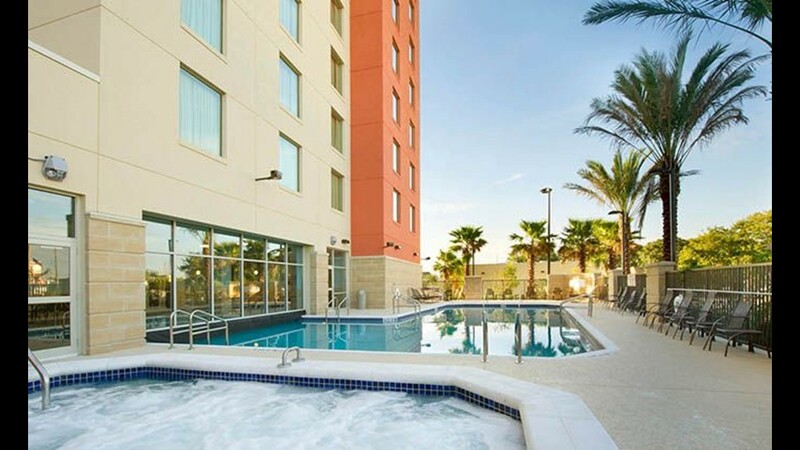 This is the Microtel Inn and Suites by Wyndham El Paso Airport. Microtel is the highest-scoring economy band in J.D. Power's annual survey. For the fourth consecutive year, Wingate by Wyndham is the highest-scoring midscale brand in J.D. Power’s 2018 North America Hotel Guest Satisfaction Index. 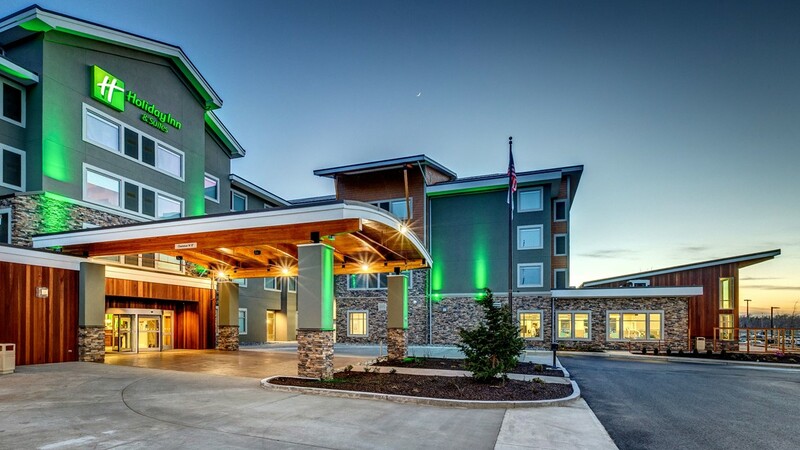 This is the Wingate by Wyndham Fargo. Wingate by Wyndham is the highest-scoring midscale brand in J.D. Power’s 2018 North America Hotel Guest Satisfaction Index. 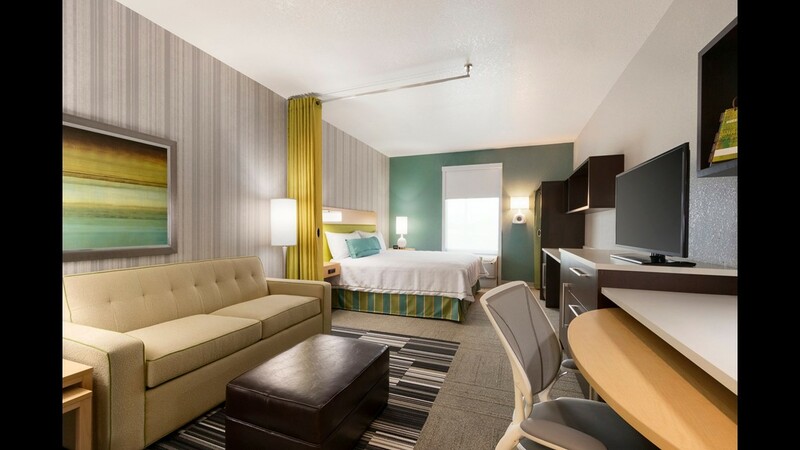 This is the Wingate by Wyndham Fargo. Drury Hotels has earned the upper midscale title in the J.D. Power 2018 North America Hotel Guest Satisfaction Index for the 13th straight year. This is the property in Orlando. Hilton Garden inn scored highest among upscale brands in J.D. Power’s 2018 North America Hotel Guest Satisfaction Index. This is the Hilton Garden Inn Wausau in Wisconsin. Hilton Garden inn scored highest among upscale brands in J.D. Power’s 2018 North America Hotel Guest Satisfaction Index. This is the Hilton Garden Inn Wausau in Wisconsin. This is the Hilton Garden Inn Boulder. Kimpton Hotels and Restaurants has scored highest among upper upscale brands in the J.D. Power 2018 North America Hotel Guest Satisfaction Index. 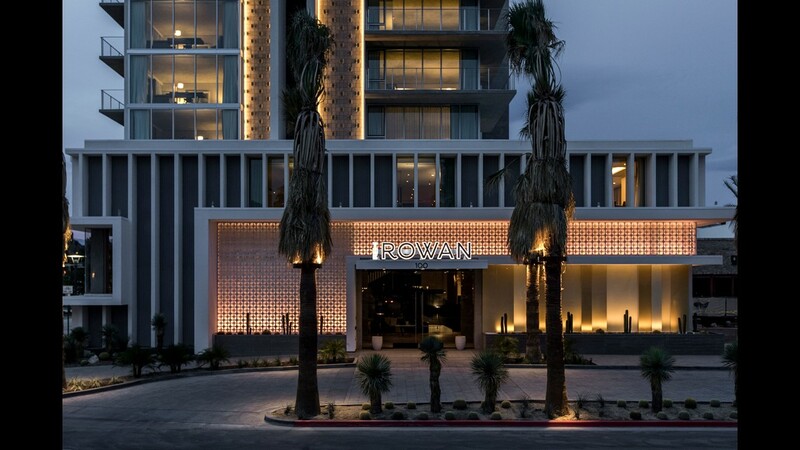 This is the Kimpton Rowan Palm Springs Hotel. Kimpton Hotels and Restaurants has scored highest among upper upscale brands in the J.D. Power 2018 North America Hotel Guest Satisfaction Index. 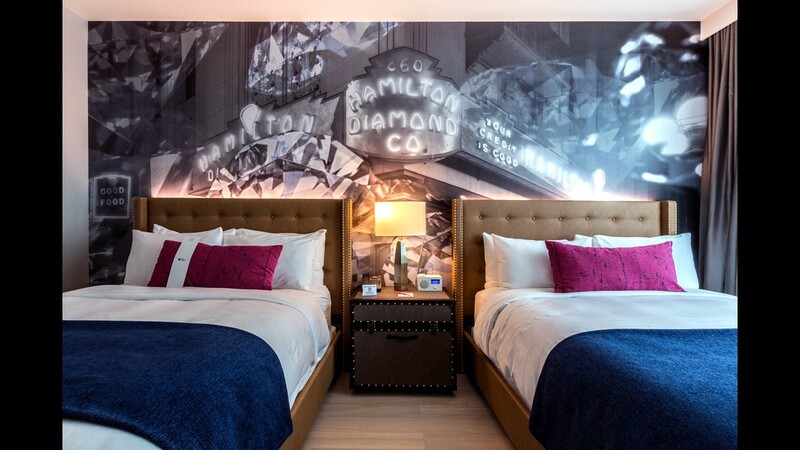 This is the Kimpton Saint George Hotel in Toronto. For the fourth consecutive year, The Ritz-Carlton is the highest-scoring luxury hotel in the J.D. Power 2018 North America Hotel Guest Satisfaction Index. 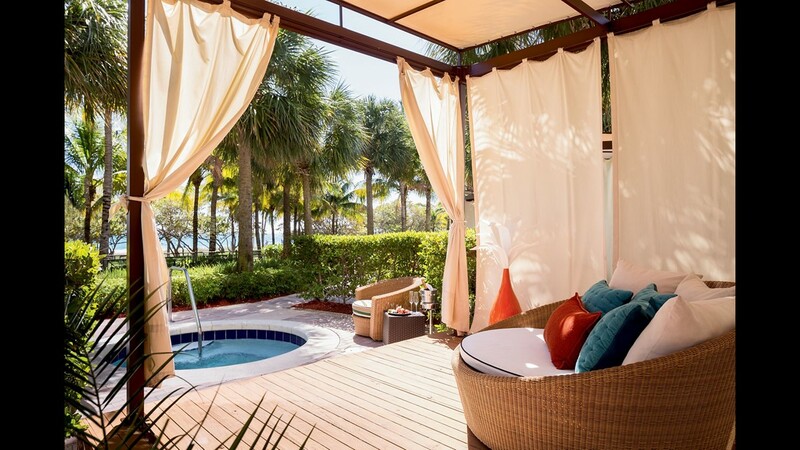 This is The Ritz-Carlton Bal Harbour, Florida. For the fourth consecutive year, The Ritz-Carlton is the highest-scoring luxury hotel in the J.D. Power 2018 North America Hotel Guest Satisfaction Index. 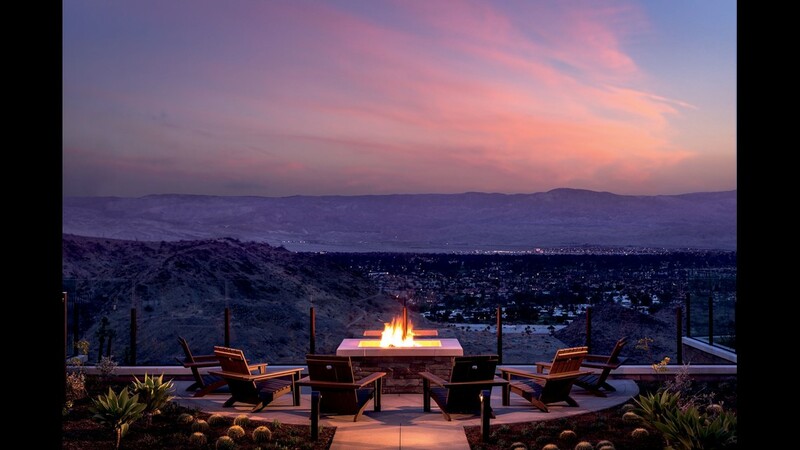 This is The Ritz-Carlton Rancho Mirage in California.